All your wildest dreams of being cast away on a magical island, rolled into one perfect book. Enjoy. 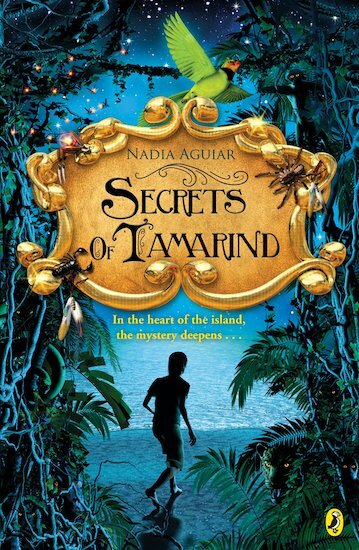 Tamarind is a mystical island of adventure: a place of glittering moonlit pools, magical doors and strange, miraculous beasts. After their first visit to Tamarind, Simon, Maya and Penny never thought they’d see it again. But now the island is in danger. Can the trio save this unique land of secrets and treasures? It is okay, really boring if you ask me.